Managing Directors of the Lumberg Group. We are an independent, family-run company based in Germany – and have been for a good 86 years now. Our success is based on sustainable performance, technical solution competence – and our “passion for connections”. The right idea, a straight construction, completely equipped laboratories and precise system measurements are the primary steps in our developing projects. According to state-of-the-art methods and technologies we mobilize our established development expertise and our passion for feasibility for your product. And we create consistently innovative and value adding solutions for your individual and complex requirements. 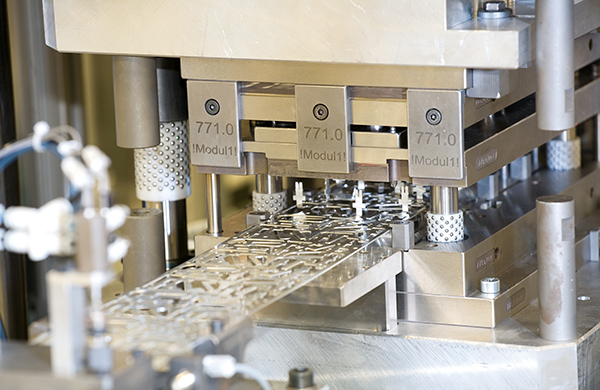 In closest cooperation with specialists from your R&D we invent your custom-fit solution – early integration of our designing engineers into your project is the key to success. A promise for quality we supply to your products: the construction and manufacturing of our tools in our own tool manufacturing as well as design and construction of assembly lines according to our standard – and to yours. 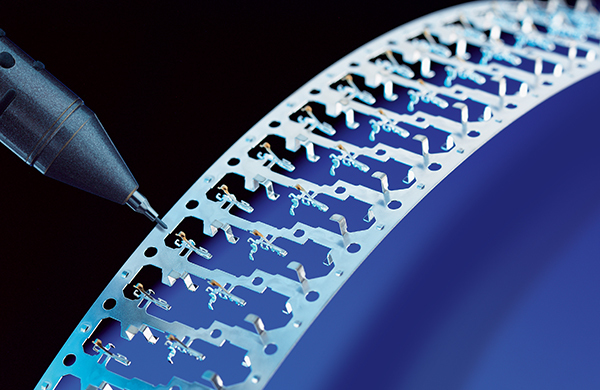 Punching, injecting, assembling – means metals, plastics and highest degree of automation for the contact. With our production, including highest degree of company-internal value-add, e.g. 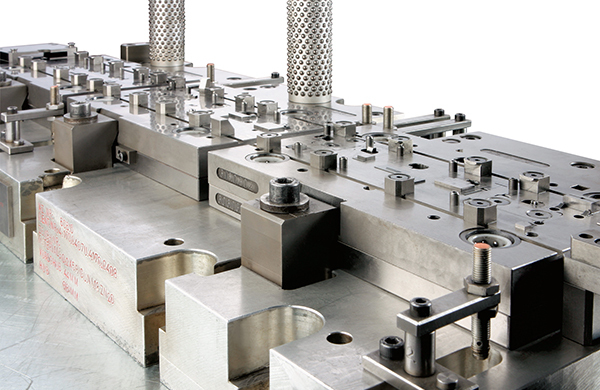 with our own machinery and tool making, we are equipped for you. 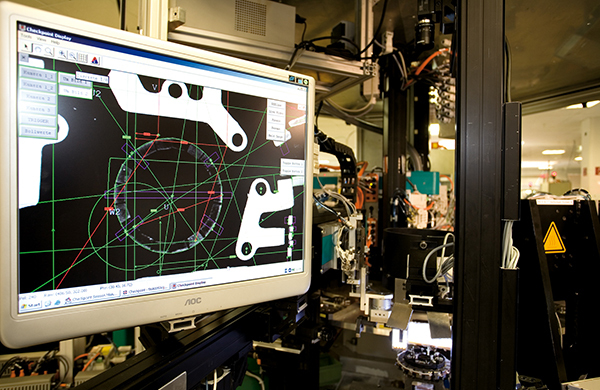 Integrated verification process at fixed points inside the compound tool-sets incl. data storage during punching at up to 1200 strokes/min. 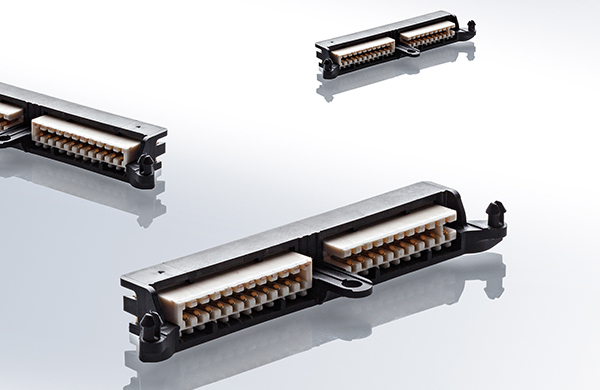 We continously develop for you: From standard connectors over micro contact systems, complex sub-assembly developments forward to a technical service provider for your customized applications. Products, solutions, services – we concentrate with a clear industry focus using gained knowledge of technological challenges on your application specific requirements. With solutions with a standard product to an individuell new prodct development in closest cooperation with you. 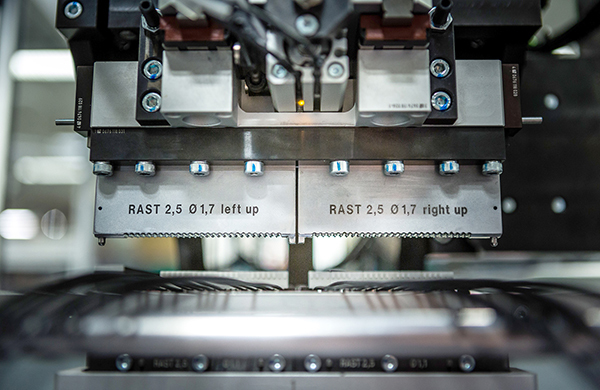 From manual tongs over knuckle-joint presses, semiautomatic harnessing machines to our premium product, our fully automated harnessing machine from our VARICON line: We offer from one source all options for efficient termination of cables to our connectors – no matter if low, middle or high volume production. Our service technicians are stand-by for you in short-term all over the world.